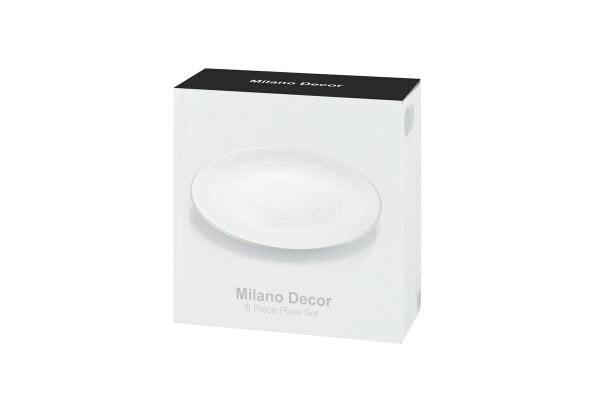 Boasting a contemporary design, this Milano Decor Plate Set brings sophistication and style to any meal. 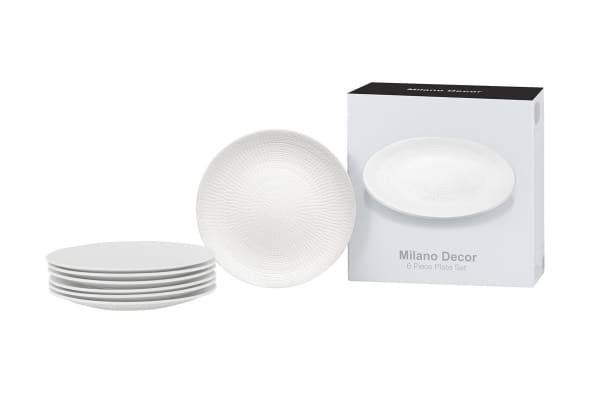 For everything from everyday dinners to your swankiest soirees, the Milano Decor Stoneware Plates will help your food to look its best. Functional and durable, this fantastic set will be your go-to mealtime companion for years to come.